The very first gravitational waves measured directly came from two merging massive black holes – of all things!? Massive black holes were thought to be few and far between – and now when can ‘see’ them merge, in ‘real time’, just as the LIGO observatory becomes sensitive enough? 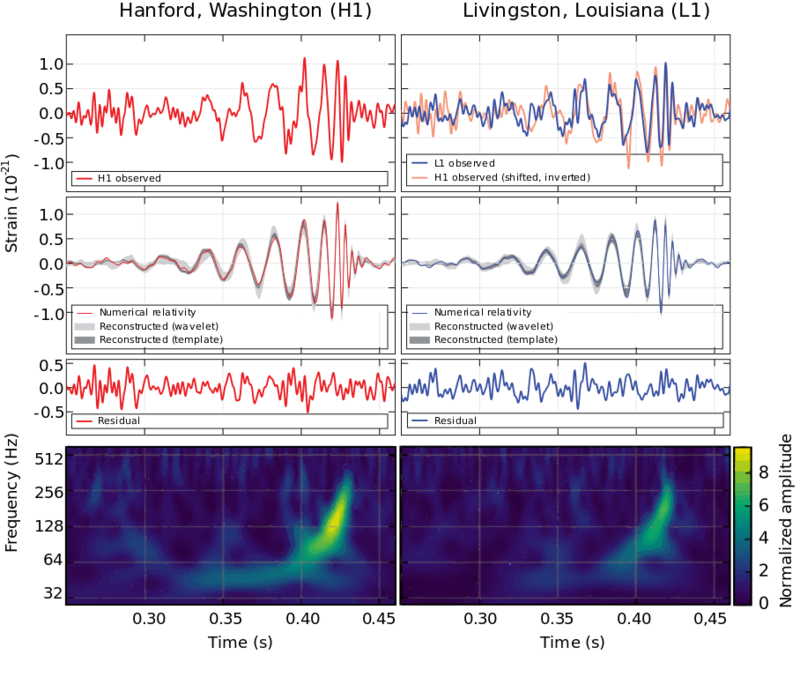 The characteristic signal from 14 September 2015 was detected during a test run, even before Advanced LIGO started its formal observations four days later. Understandably, the researchers had to check and double-check to make sure that the signal wasn’t a secret test signal. The 2017 Nobel Prize in Physics honours this earth-shaking detection, which is the result of decades of intense research. In a nutshell: The observatory had just been switched on moments ago, with only about one-third of its planned sensitivity – and finds an event that is expected to be extremely rare. And it is getting even better: A detailed analysis of the signal revealed that these two merging black holes each had masses higher than thirty times the sun’s mass, putting them squarely in the category of massive black holes, not to be confused with supermassive black holes. The black holes that are believed to be most common in the universe are so-called stellar black holes. They are end-products of massive stars that exploded in supernovae after their lifespan and then collapsed to become stellar black holes. The resulting object is thought to have a mass of lower than twenty times the sun’s mass. Thus, the merging black holes from GW150914 were unusually large. To complicate things more: They were also unusually close together, otherwise they couldn’t have merged. And in less than two years since this measurement, which shook the scientific community, already five black hole mergers have been recorded, and half of these black holes had been larger than twenty solar masses. True, these findings are exciting, but they also pose some urgent questions: Do scientists need to change the theory of black holes to accommodate their large sizes, their large numbers as well as their proximity to each other? An interesting theory from early 2015, before the first black hole merger signal had been detected, drafts a compelling scenario, formulated by Madrid professor Juan Garcia-Bellido and postdoc Sebastien Clesse from RWTH Aachen University: maybe the universe is crowded with black holes of various sizes, remnants of large density fluctuations during the so-called inflation phase of the Big Bang. 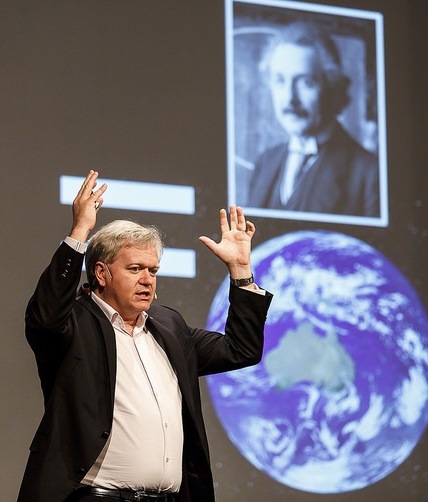 As Nobel Laureate Brian Schmidt explains in his 2016 lecture at the 66th Lindau Nobel Laureate Meeting: According to the standard model of cosmology, the universe is thought to have expanded exponentially right after the Big Bang and “things at the quantum scales were magnified to the universal scales, quantum fluctuations were expanded to the scale of the universe.” He continues: “The magnification of the universe from the subatomic to the macro scales seems kind of crazy, but it keeps on predicting the things that we see in the universe.” This short period of rapid expansion is called inflation. And already in 1971, the famous British physicist Stephen Hawking introduced the idea of ‘primordial black holes’. In the model of Garcia-Bellido and Clesse, these extremely old black holes would have formed in clusters – making it much more likely for surviving specimens to meet and merge. The authors even propose in their recent article for Spektrum der Wissenschaft, the German version of Scientific American, that these ubiquitous black holes might account for part of the mysterious Dark Matter. But there is still no proof that these black holes are primordial. The ‘smoking gun’ would be if a black hole in a merger was smaller than 1.45 solar masses: Below this so-called Chandrasekhar limit, no black holes can form after a stellar explosion – it would have to form in another process, making it more likely to be primordial. Unfortunately, many of the very small black holes are thought to have evaporated due to the so-called Hawking radiation. Also, the Square Kilometre Array SKA, the largest-ever radio telescope being built in South Africa and Australia, will look for characteristic helium radiation from the very early universe that is expected to be found around primordial black holes. And the European LISA space mission will start searching for the characteristic gravitational wave background noise of merging black holes. And more missions are being planned to come to grips with the Dark Matter and Dark Energy problems, among others. 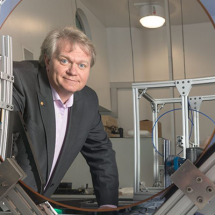 No matter whether the observed black holes are primordial or not: “If LIGO finds that large black holes are far more common than expected, they could help explain the elusive Dark Matter,” says Karsten Danzmann, Director of the German Albert Einstein Institute, which is part of the LIGO Scientific Collaboration. So even if the theory of Garcia-Bellido and Clesse is not confirmed in every detail, the Dark Matter mystery could be about to be solved. Yes, gravitational wave astronomy is like opening a new window into the universe, enabling researchers to finally witness binary black hole mergers. 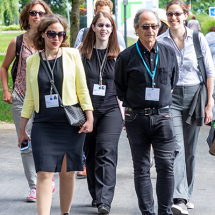 But these instruments also open new windows in other fields of astronomy: For instance, on 17 August 2017, LIGO found gravitational waves from a rare neutron star merger. The researchers immediately alerted the astronomical community, resulting in one of the largest observation campaigns ever with 70 participating telescopes. 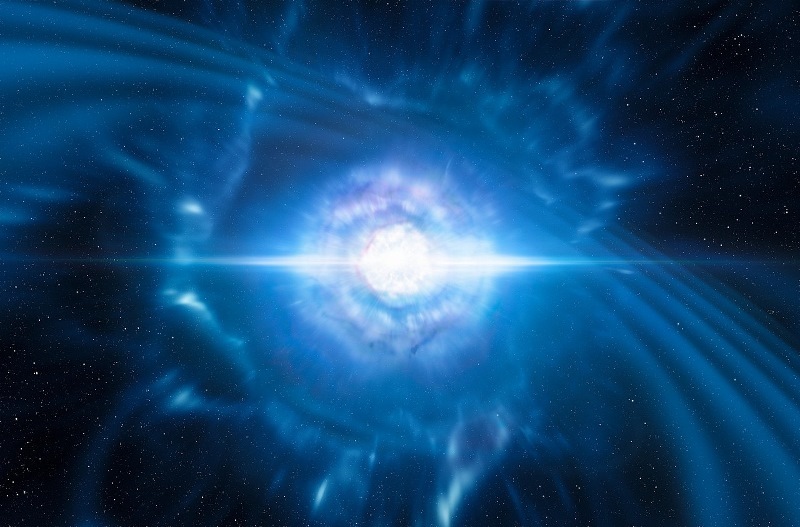 With the help of these other instruments, the exact location of the merger could be determined – but, incidentally, another long-time astronomical mystery was solved: The recorded gamma rays reveal that at least some gamma-ray bursts are caused by merging neutron stars. This was expected theoretically, but now researchers can finally test their theories. In the next few years, more gravitational wave events will be observed, and they will reveal astounding details about massive object. Moreover, other fields of astronomy will profit on a scale that we cannot foresee today.